Bells are ringing, and choirs are singing, which can only mean one thing – it’s time to start indulging in our favourite festive foods! From home comforts such as a family roasts to hot chocolates and mulled wines, we’re ready to embrace the culinary delights that the holiday season brings – and we’ve planned out the perfect Insta-worthy London food tour for you. Have you ever had a Christmas Pudding Doughnut? Or a Lava Christmas Burger? Following the success of our summer time food-tube map, we decided to sniff out the capital city’s best spots for delicious and inspiring festive foods. 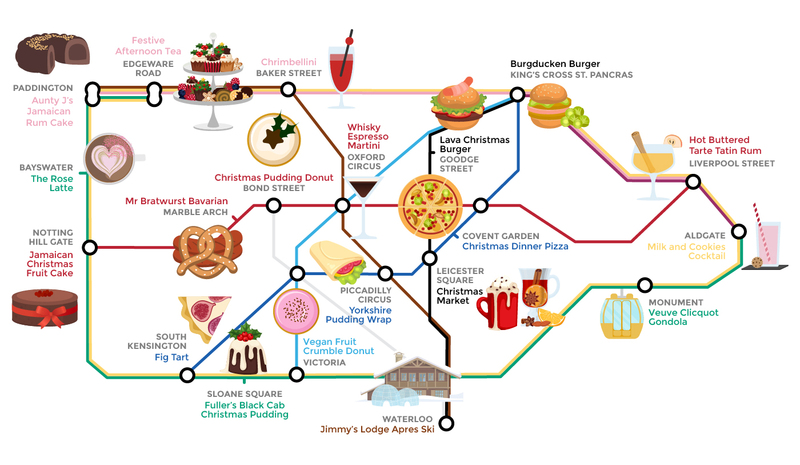 Use our Festive Food Tube Map to take a tour of the best bites on the menu this holiday season. London takes Christmas seriously. 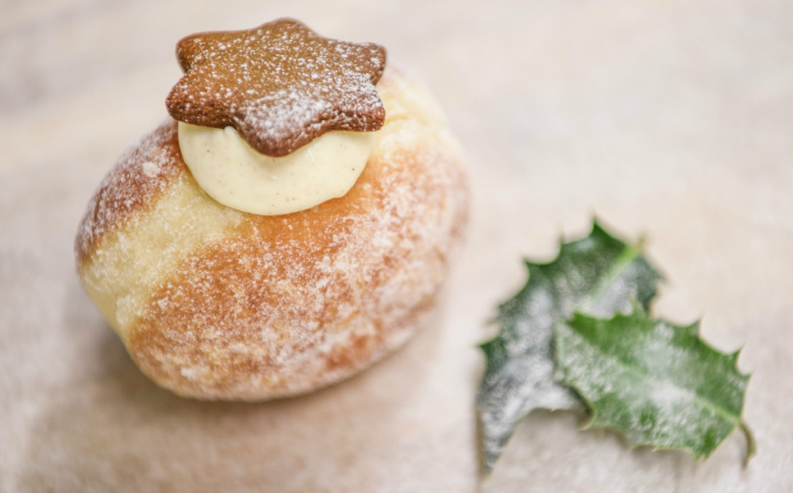 If you take a trip along the Central Line (Red) and hit up Bond Street, head over to Breadahead, where the age-old Christmas pudding has been re-invented: you can now devour it in the form of a donut. If you’re getting savoury signals, stay on the line towards Covent Garden and join Mac & Wild, who bring the Scottish highlands to you, delivering Santa’s Venison Scotch Eggs with malty Whiskey Espresso Martinis. 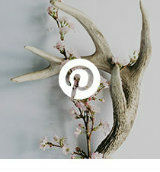 If you’re up for it, they even have an interactive shooting range where you can test your skills. If you’re a vegetarian, fear not – Konditor & Cook are famously known for their all-butter pastry, adding a luxury twist to modern mince pie that uses vegetarian meat. 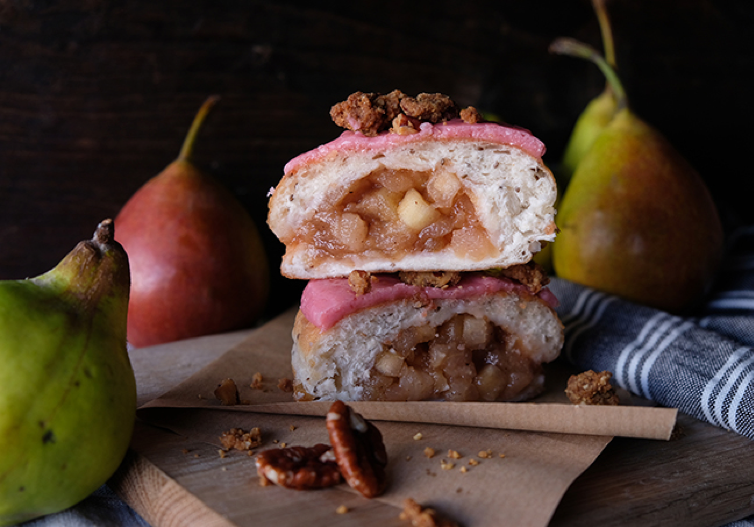 For dessert, hop on the District line (Green) and stop off at Victoria where Crosstown Doughnuts challenge you to a Vegan Fruit Crumble Doughnut, filled with spiced apple, pear, and quince compote, topped with a quince icing and homemade pecan crumble. Indulge in a giant slice of Christmas this year – literally – at Fire & Stone. If you fancy yourself a roast dinner on a pizza, it doesn’t get closer than this. 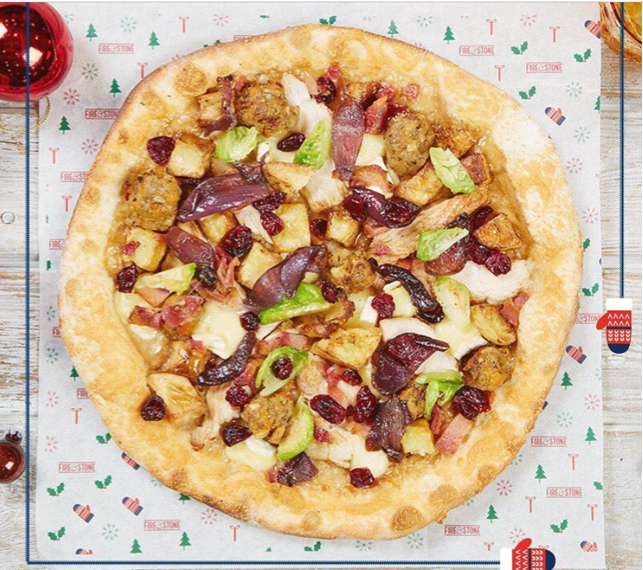 Situated in buzzing Covent Garden, all you need to do is hop on the Piccadilly Line (Dark Blue) and order yourself the ‘Christmas Pizza’, which has all the toppings you could desire: roast turkey with sausage and apricot, stuffing and brie, crispy bacon and roast potato… the list goes on. 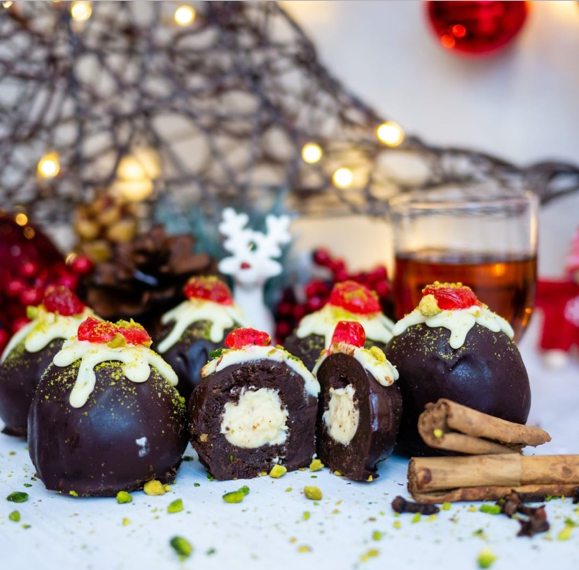 BadBrownie has stepped up the Christmas treats game by bringing out Christmas pudding brownie balls, made of decadent fudge brownie and boozy fruits, coated in dark chocolate, with a cherry to top it off. This festive treat is only a tube ride away – jump on the Jubilee Line (Grey) and hop off at Canary Wharf, where you can indulge in the perfect Christmas brownie. 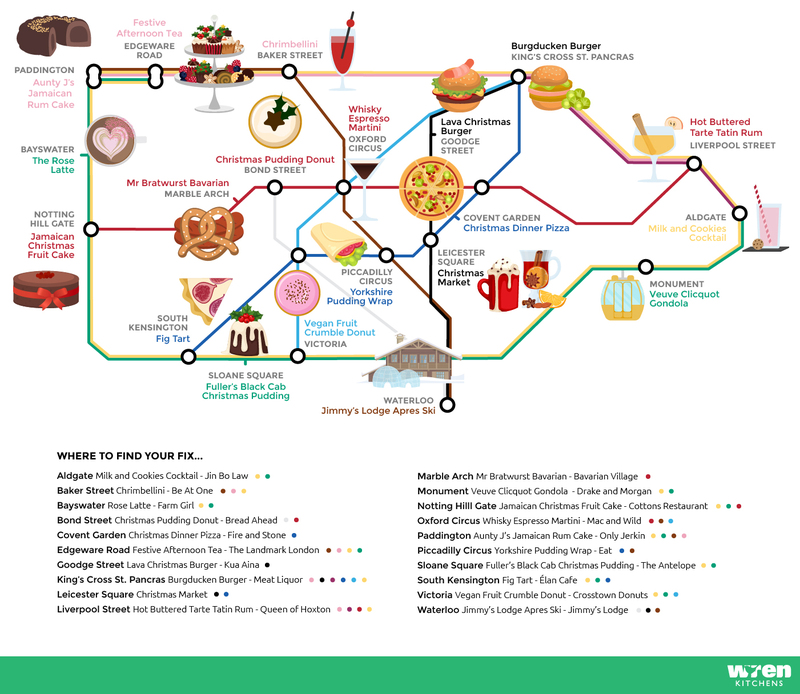 If your stomach is rumbling for the festive foodie wonders of London, get yourself to the nearest Tube station and tour your way around the mouth-watering hotspots that the city has to offer. 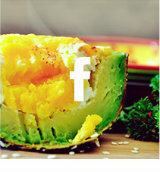 What better present than taking your loved ones a specially-designed Festive Foodie Tube Trail this December!